We’ll begin with some of my Question & Answer videos. Here is episode four from that series. In this episode, I answer five different questions. 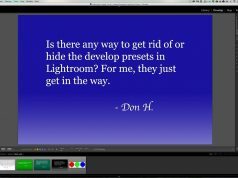 All of them about Lightroom. 1.) 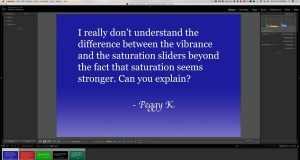 How do you properly move folders and Images in Lightroom? 2.) 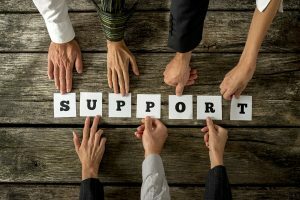 What’s the difference if you convert to B&W from the Basic Tab or from the HSL Tab? 3.) 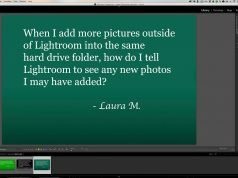 Is there an easy way to rename a file in Lightroom? 4.) 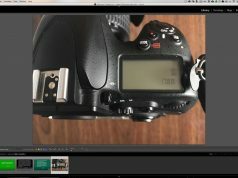 My lens is not found in the lens corrections tab of Lightroom? 5.) 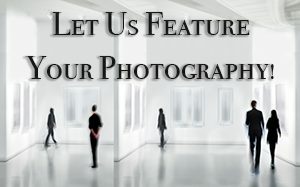 How do you create a smart preview on an image that was already imported?